Not only does a U.S. Citizen generally have an easier time of getting through immigration when re-entering the U.S., there is no limit on the amount of time a U.S. Citizen can spend outside of the United States. A lawful permanent resident of the U.S. (“green card holder”) is generally limited to trips in length of no more than six months. This can be especially problematic for retirees who want to spend months or even years outside of the U.S. but still have the option of returning without restrictions. Citizenship will give you protection from deportation if you are convicted of a crime. 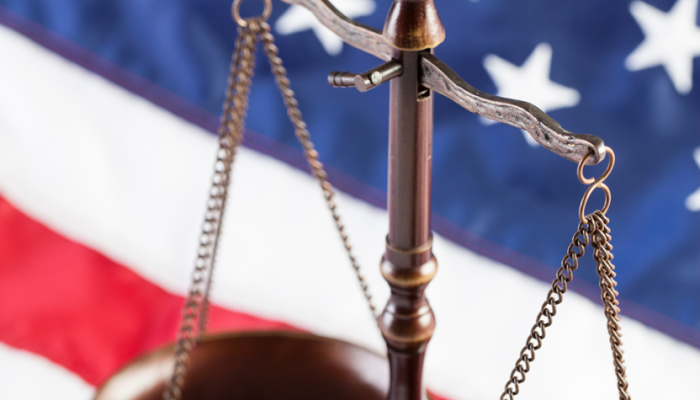 Conviction of certain criminal offenses can result in deportation for 20 years or more. Citizenship protects you from being deported. 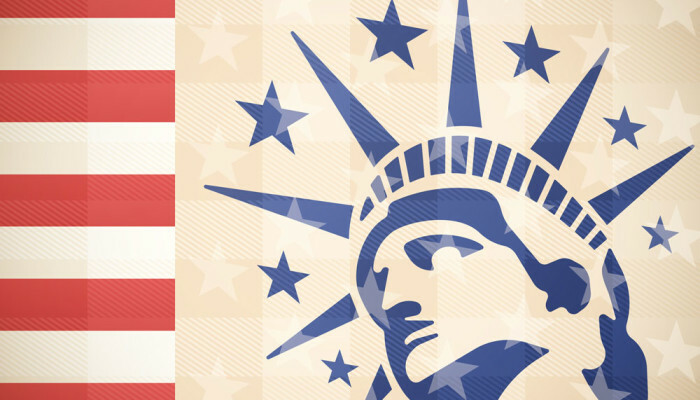 Some employers, especially on the government level, require that employees are U.S. Citizens. Consequently being a U.S. Citizen can open employment opportunities. As a Citizen, you can file for your parents, spouse, fiance(e) and siblings. The options for petitioning a family member are fewer and the process is much longer when filing as a lawful permanent residenc (“green card” holder). Certain government financial and medical benefits are only available to U.S. Citizens. Financial aid for college as well as scholarships are generally only available to U.S. Citizens and not lawful permanent residents. Not having to worry about your immigration status in the future will give you peace of mind and relieve stress. Before filing for U.S. Citizenship make certain that you are eligible to file and that there are no issues in your past that may not only result in your application being denied but may also result in placement in deportation proceedings in certain cases.